eCommerce is huge right now, and it will continue to grow with the lifestyle reliance on technological conveniences we see happening worldwide. The fact is, more persons are turning to the Internet for a host of lifestyle and business options – including shopping. Therefore, setting up a simple, easy to use, eCommerce platform that is sophisticated enough to meet the demands of both the business owner and customer alike is the way to go. Still, even with knowing they will need a reliable eCommerce platform, many business owners, entrepreneurs, or freelancers offering their services online are hardly able to choose between many of the able platforms fighting to claim the top spot. So, we have put together a quick guide with a few pointers designed to help would be eCommerce platform users sift through the noise. Let’s get started. The best eCommerce platform will have a number of features that work together to make the online shopping experience better for both the seller and buyer. The best platforms are those that offer ease of use on both ends of the platform while offering up powerful technology that gets the job done. Of course, it is also important to have that client support should you run into any problems when using the platform. We explore these issues in greater detail before. It is important that the eCommerce platform of your choice is backed by powerful technology to manage all the functions you need to be handled during your sales process. Some of these processes, such as currency conversion or calculating shipping and handling or taxes applicable to different locales, can be automated. Other processes can be manually entered on the back-end at the point of entering the good or service you will be selling on your site. Of course, the different functions you will need from an eCommerce platform will depend on the goods and services you are offering, to who whom you are offering them and where your target customers may be located. Consider all your needs before settling on an option, bearing in mind of course, that the best eCommerce platform for you will meet your needs and do so in a way that is relatively easy for you to use and hassle-free. Some eCommerce platforms are built with very general capabilities that can, for the most part, be tailor made to suit a wide cross-section of industries, products, and services. Still, other eCommerce platforms are built with specific consideration being given to certain industries, product types, and services. In some instances, the latter option may be the better of the two when trying to find the best eCommerce platform for you. This is largely due to certain industries, services, or products, may require specific considerations that are by large neglected by the platforms catering to general eCommerce needs. Customer interface refers to how customer-friendly the storefront of a given eCommerce platform may be. The best eCommerce platform will allow you to offer your clients or customers both a clean look and organization. These two features will ensure that goods and services in you storefront are not presented in a manner that is cluttered and overwhelming to your digital shopper and that everything is well-labelled and easy to find. Just as is the case when shopping in traditional ‘brick and mortar’ stores, the last thing an eCommerce customer wants is to be endlessly searching for that one item it came for. In fact, patience wears even thinner and faster in eCommerce options because and eCommerce customer is already looking for that much more convenience. 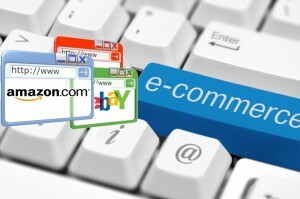 Therefore, ensure the platform you use to provide your eCommerce services offers a great storefront for your customers. The best eCommerce platforms offer up great customer support to those who opt to use their system. The truth is, irrespective of how easy a given platform is to use, problems may still arise. Problems, however, if they are handled well. In such instances, problems become a minor glitch at best. Truth is, having a reliable technical support team you can call on may go a long way in saving your business money and helping you to keep customers. 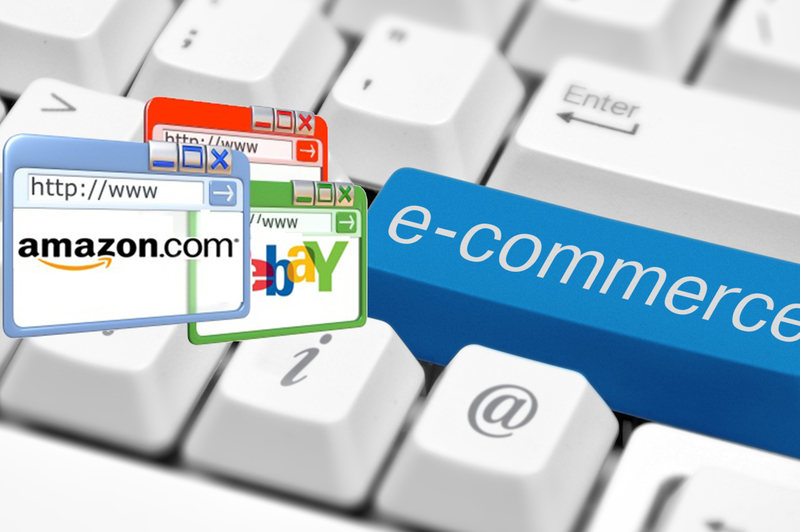 Therefore the post-purchase technical support system must be considered before settling on the best eCommerce platform. Independent reviews are a great way to get an idea of what a given platform offers in the regard.